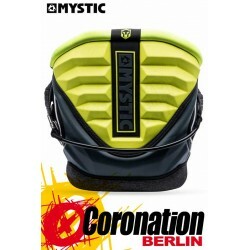 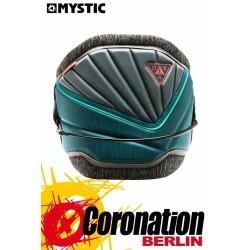 The side parts of the Mystic Warrior IV Waist Harness are covered to prevent unwanted releases. 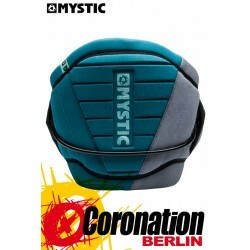 The covering also provides a place for the remaining webbing strap to fold into. 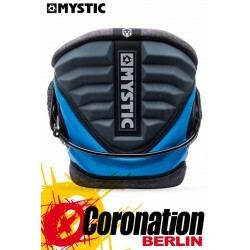 The edges of the Mystic Warrior IV Waist Harness are made of folded neoprene. 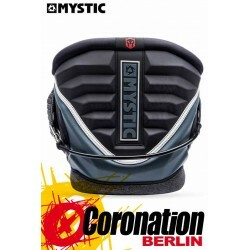 The double neoprene ensures high comfort and prevents any discomfort from the stiffer parts of the Mystic Warrior IV Waist Harness. 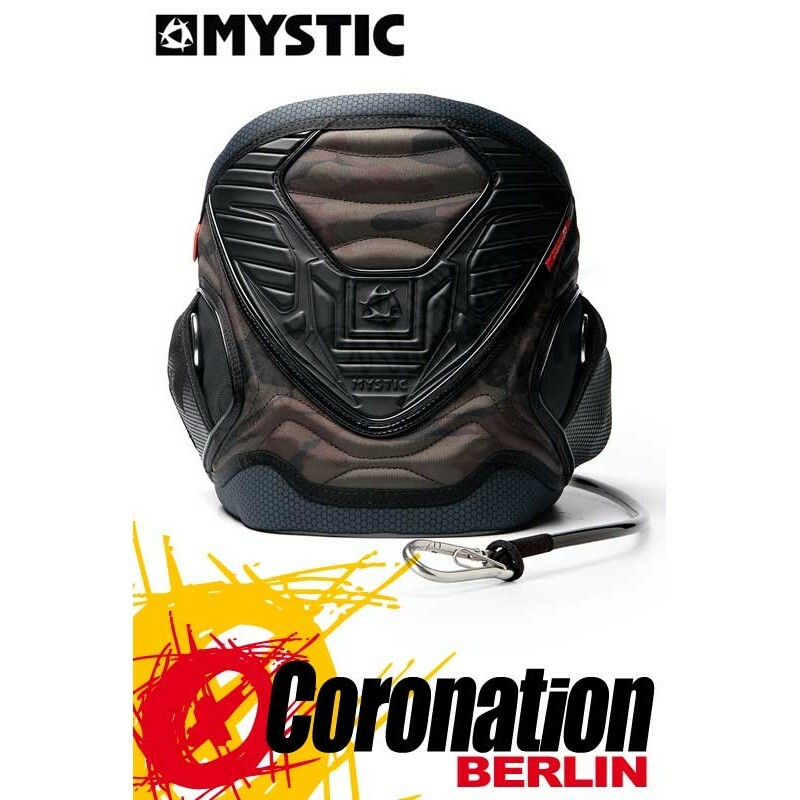 The 3D moulded backplate is specially designed to fit snugly around your bodyshape. 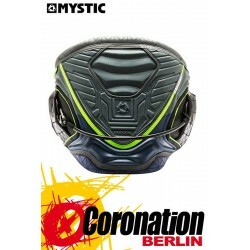 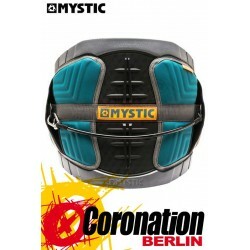 The inner and outer shape is different in each model of Mystic harness. 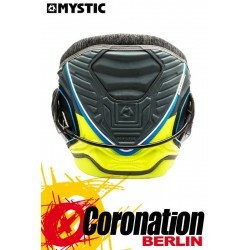 Between the different harnesses there is a difference in the amount of flexibility, comfort, support and weight of the inner and outer mould. Meaning there is the perfect harness for everyones needs.